MRC member Patrick Collins will join Team CCB International for the 2017 racing season. This move will allow Patrick the opportunity to progress to the next level in our sport whilst continuing his college education. Team CCB International is a 501 (c)(3) nonprofit charity funded by donations that focuses exclusively on developing U23 talent for individuals who are pursuing a full time college or graduate-level education. 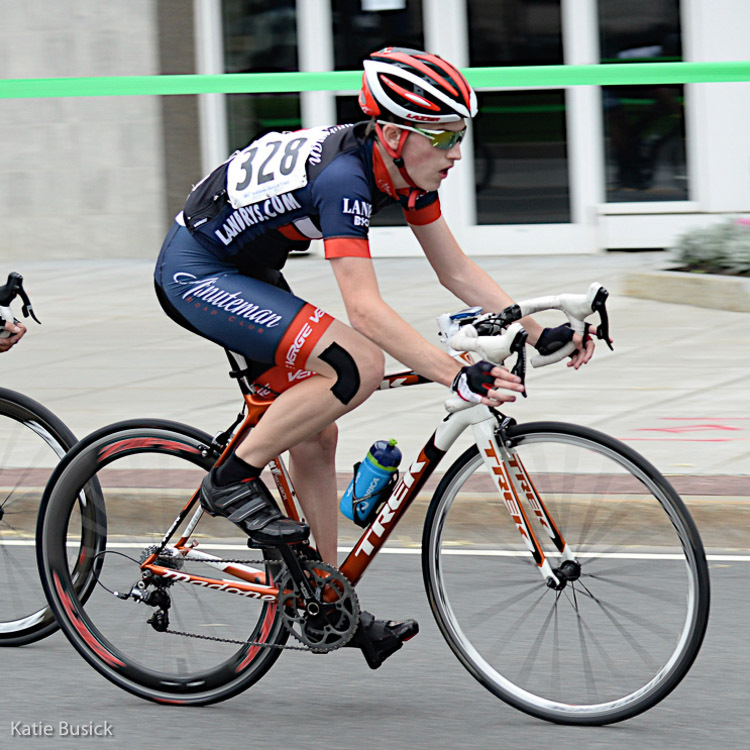 Patrick will have the opportunity to race at major one-day events and stage races on the East Coast, such as the Philadelphia International Classic, the Winston-Salem Classic, and the Reading 120. The team will also compete in events in Europe and Asia. The Minuteman Road Club extends our congratulations and well wishes to Patrick for the season ahead, we can’t wait to see what he can do as part of this team in 2017!